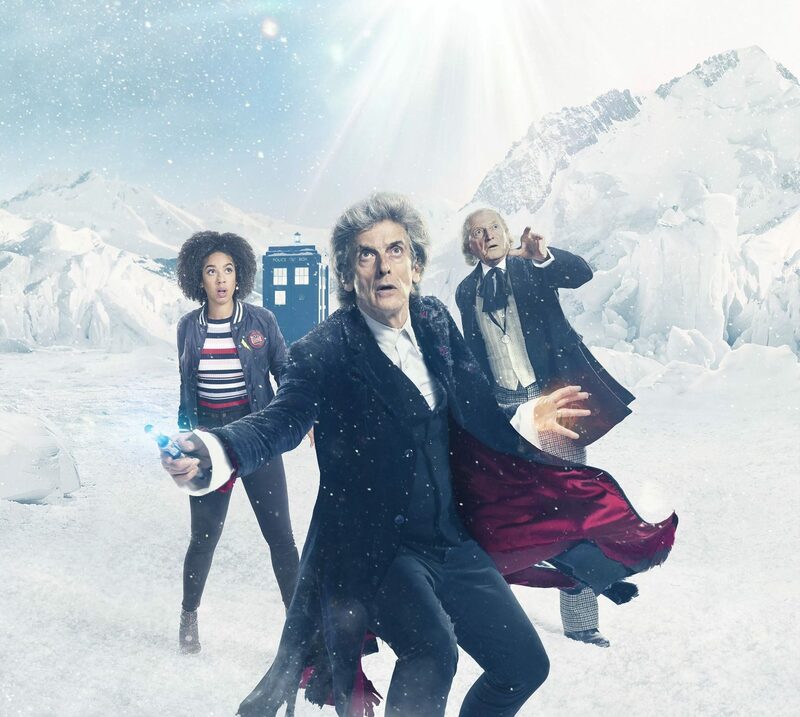 Unless you’ve spent a considerable number of months trapped in a frozen moment of time, you can’t fail to have noticed that this year’s Doctor Who Christmas special, Twice Upon A Time is the end of an era. 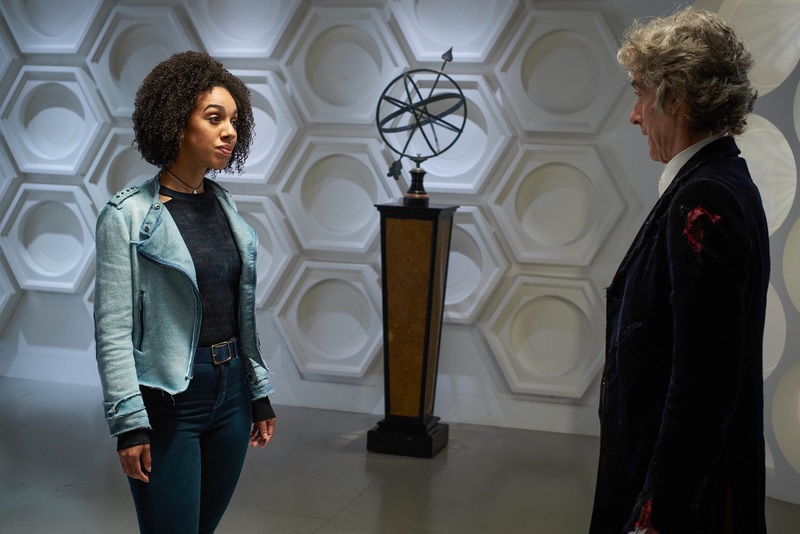 It’ll be Peter Capaldi’s last tale as the Twelfth Doctor, Steven Moffat’s last as showrunner, and Pearl Mackie’s last as companion, Bill Potts. And so it falls, once again, to Christmas to bring about great sadness. Except we’re still excited – after all, it’s another episode of Doctor Who! Some very lucky folk have already seen the hour-long special (albeit minus the actual regeneration), so what do they think? Now, we’ve tried to keep things as spoiler-free as possible, but it naturally depends on your mileage. If you think finding out Bill Potts is back is a spoiler, then this isn’t the right place for you. If you’re more troubled by plot developments that you don’t want to be privy to until Christmas Day, you can happily proceed. 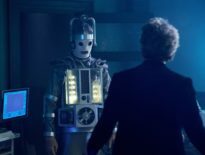 “The final quarter hour of Twice Upon A Time is where things get deeper as Capaldi’s Doctor considers mortality and his legacy. “The end result is a master class of Capaldi’s talents as scenes range from comedy to serious drama capped by two wonderful monologues. 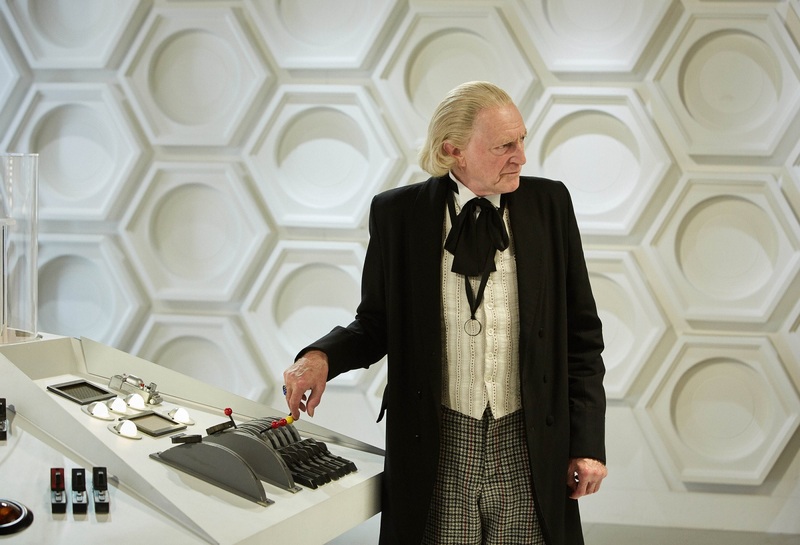 As many of us were already weary about, it does sound like the First Doctor is played as someone not at all liberal (which really isn’t the case). Prepare your eyeballs for some vigorous rolling. But what’s Twice Upon A Time like, as an overall package? 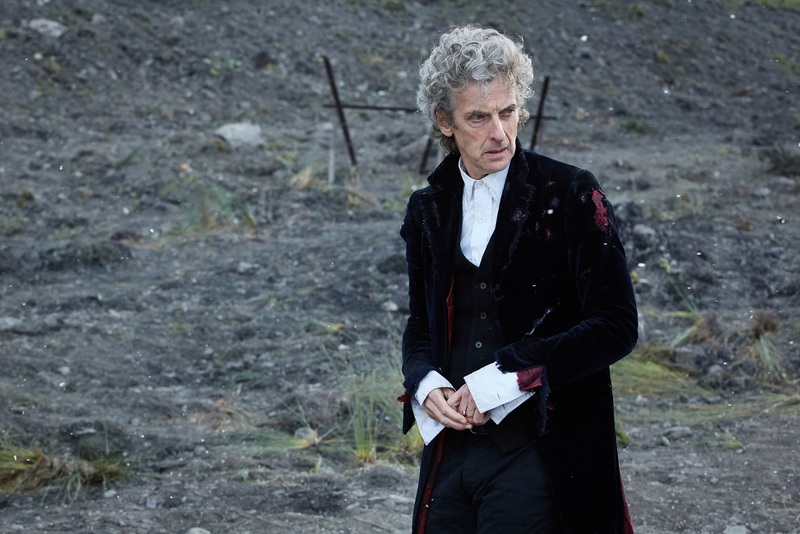 “Is it a sufficient swansong to one of the best Doctors we’ve had in years? No, not really. Is it a fabulously festive offering for all the family to enjoy? No, not really either. But it is the end of an era – it’s the last time you’ll see Peter Capaldi as the Doctor, the last time you’ll see the current design of the TARDIS, the last time – anniversary specials pending – that you’ll see whatever version of Bill this is. It’s also the last time you’ll hear this bloody awful version of the theme tune, so every snowy cloud. 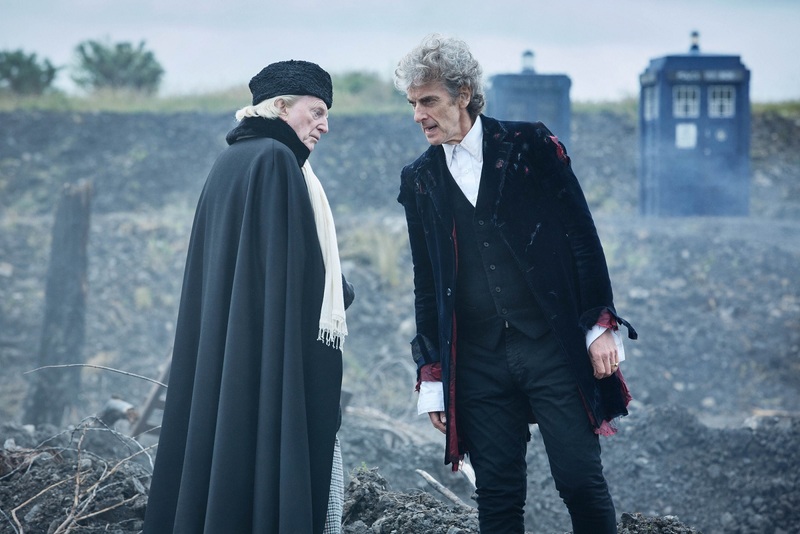 “Capaldi spends his final minutes alone delivering a barnstorming address that tries to define his complicated Doctor one last time, finding humour and gravitas even as exhaustion and sadness threatens to overwhelm him. Overall, it sounds like we’re in for a festive treat. Twice Upon A Time airs on BBC1 at 5:30pm on 25th December 2017. The DWC’s review will be up shortly after it screens on Christmas Day.